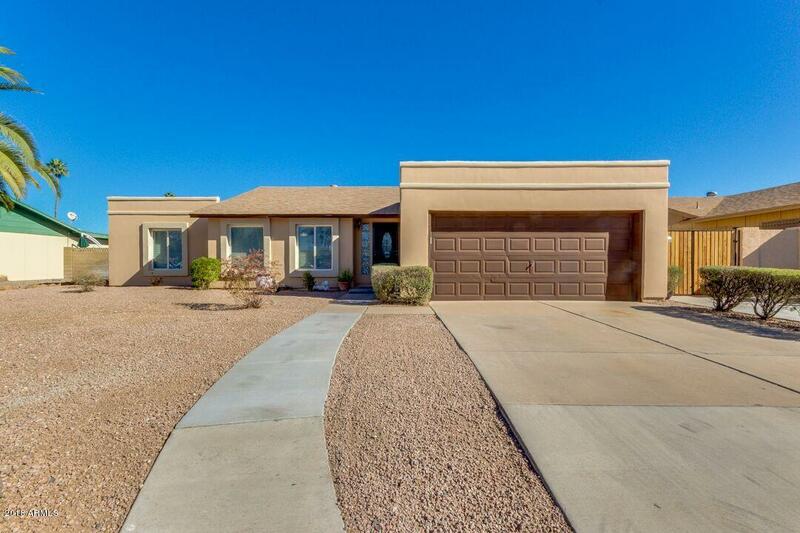 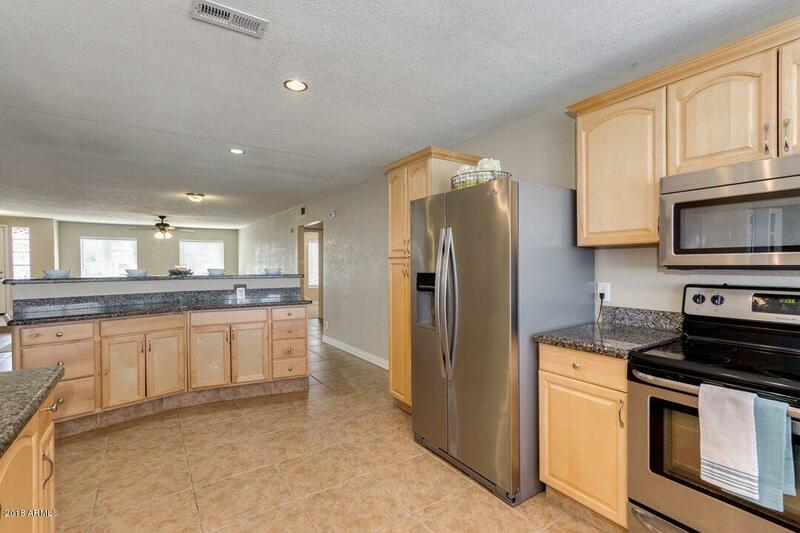 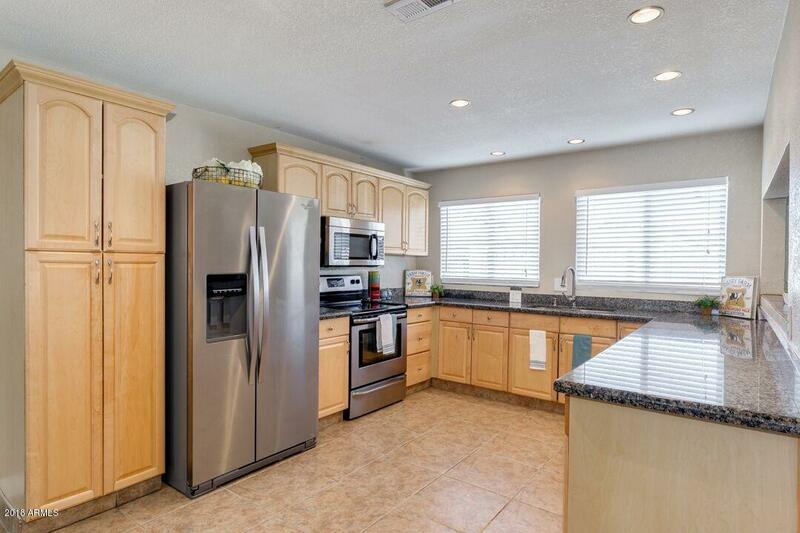 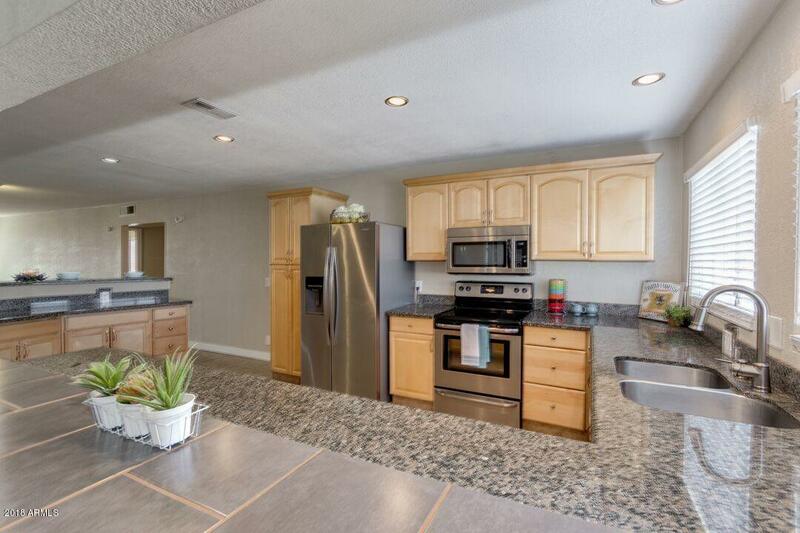 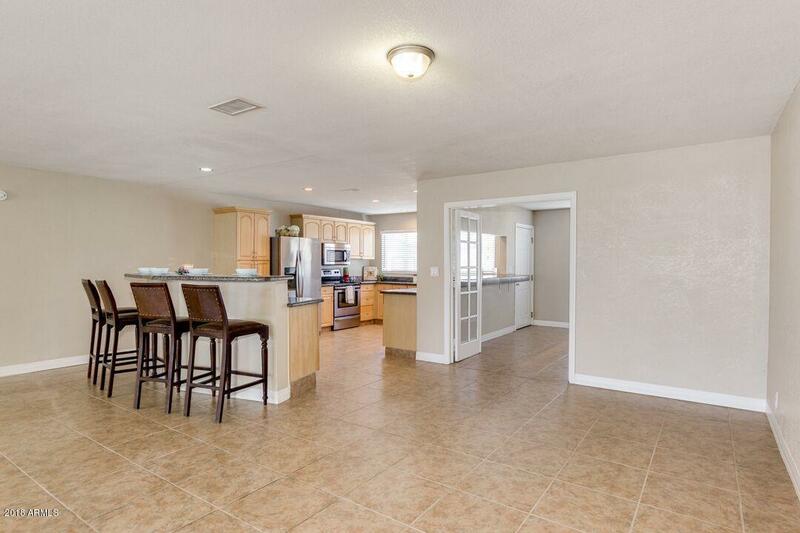 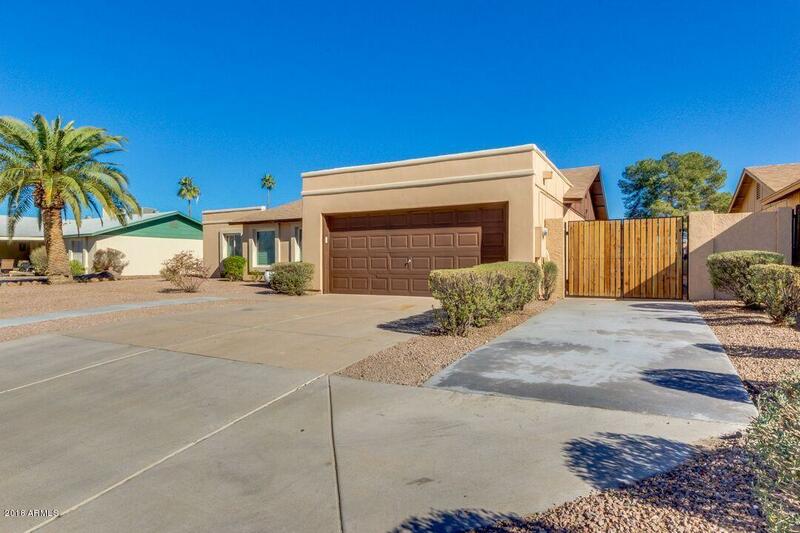 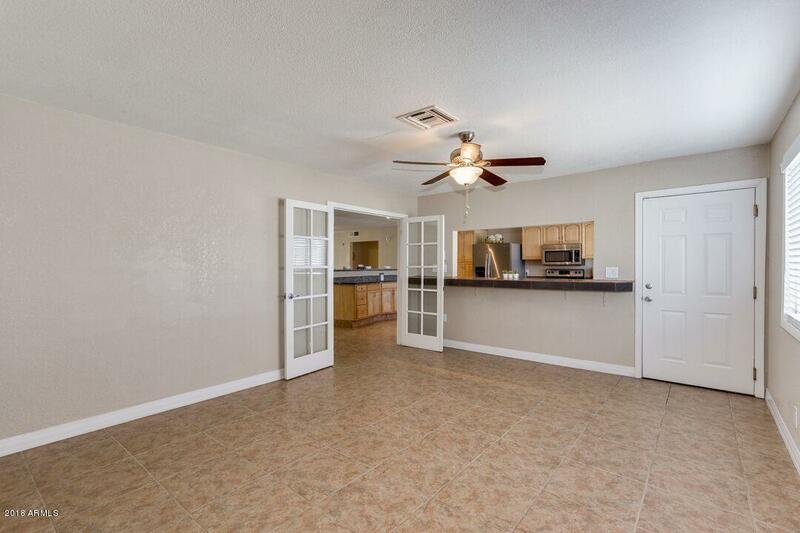 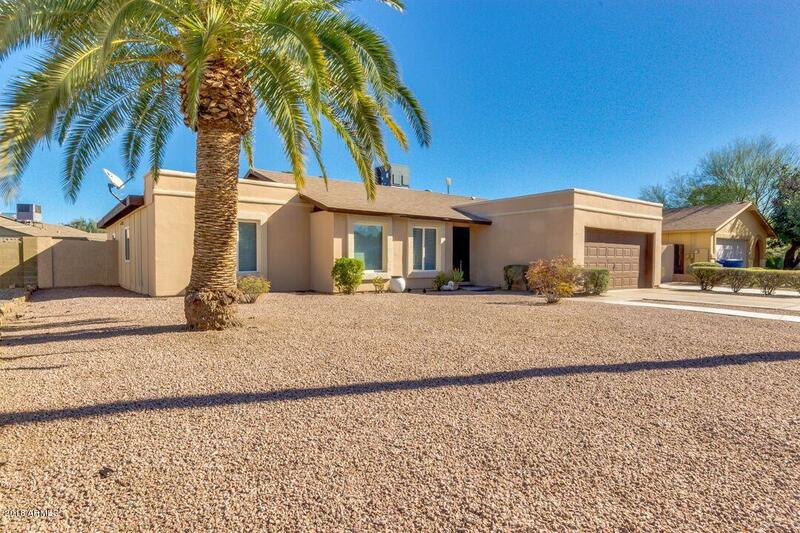 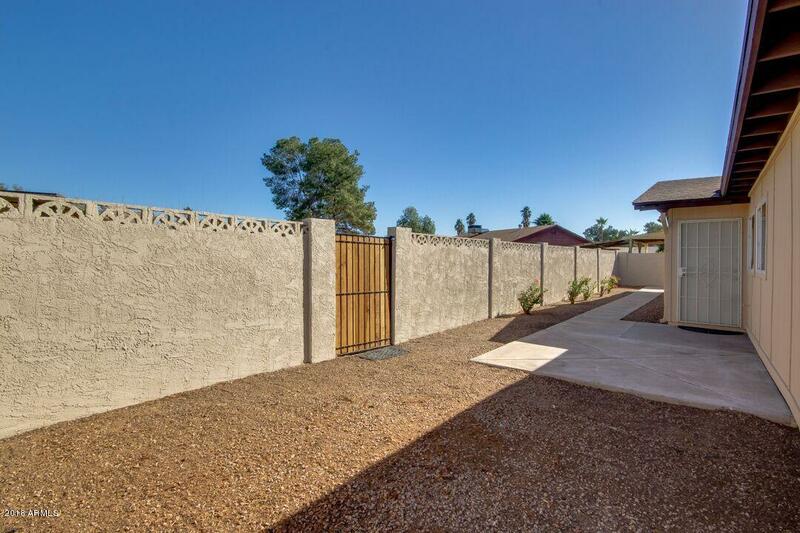 Check out this beautiful 4 bedroom home with open floor plan and granite countertops throughout. 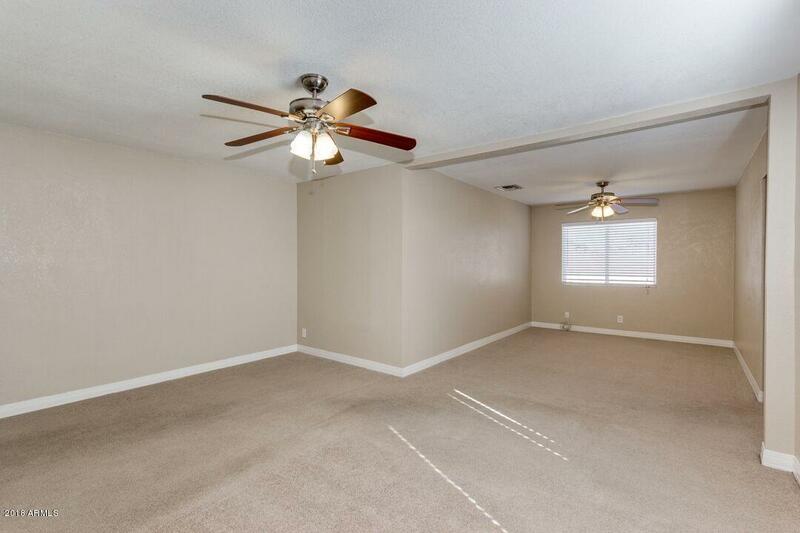 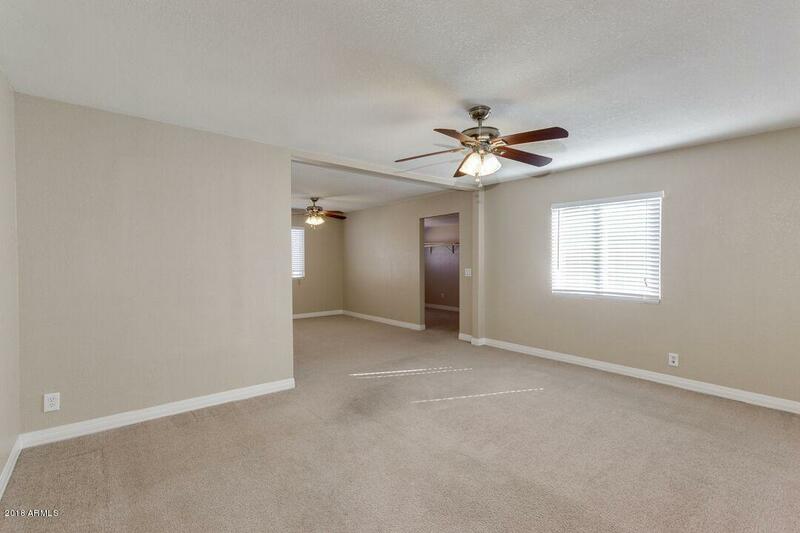 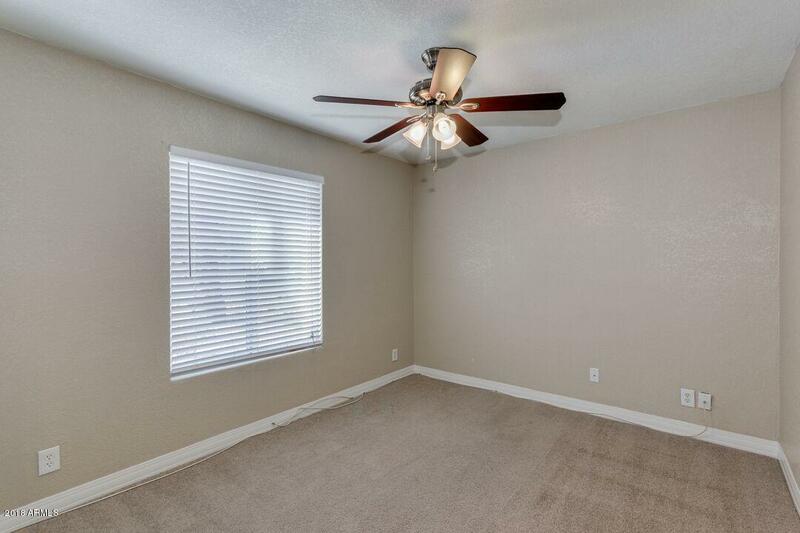 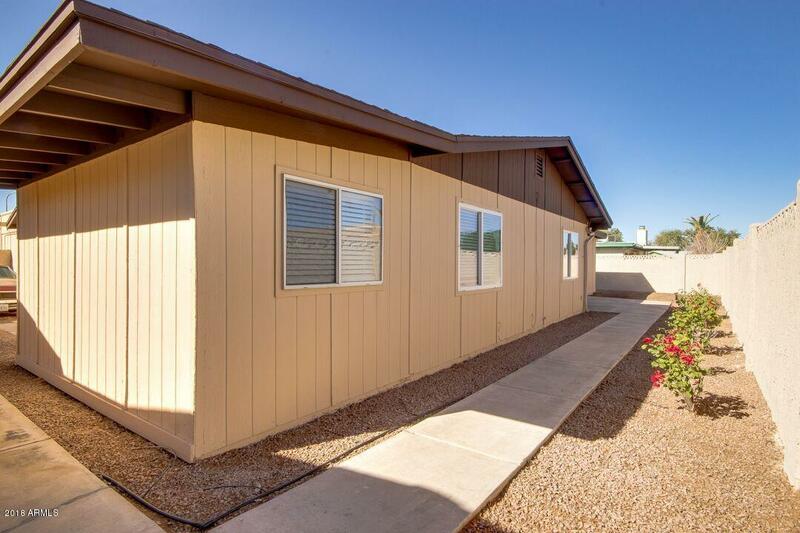 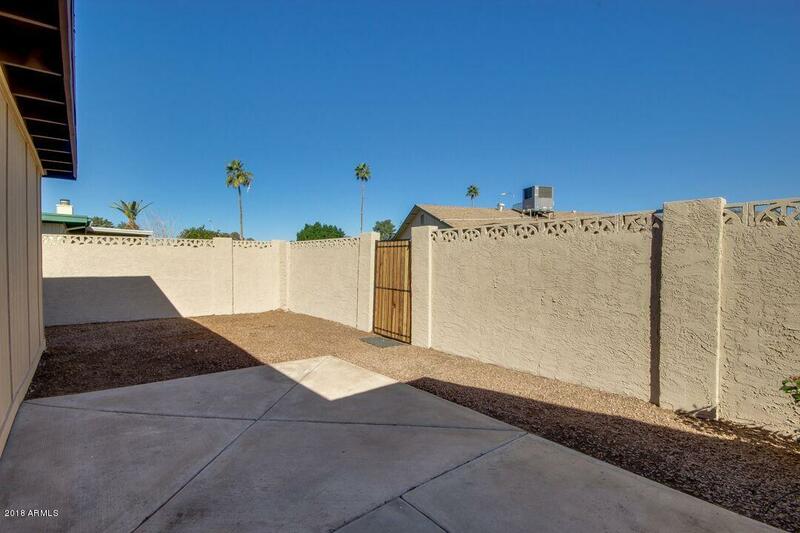 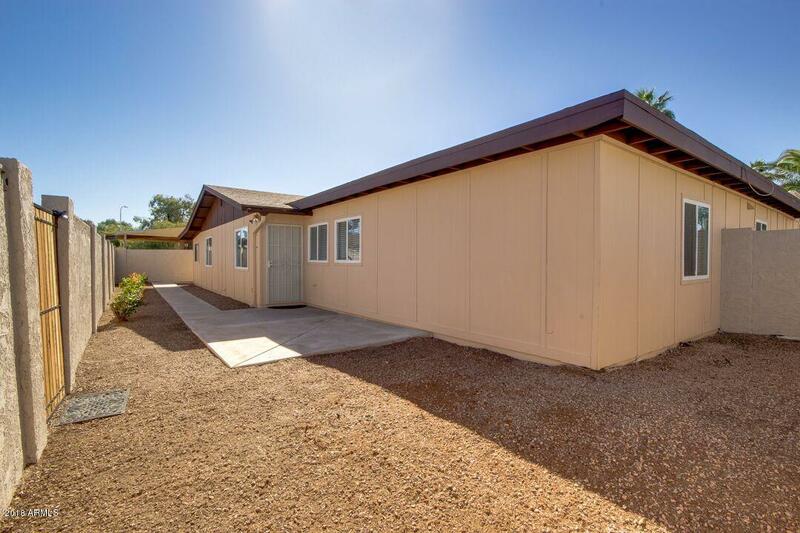 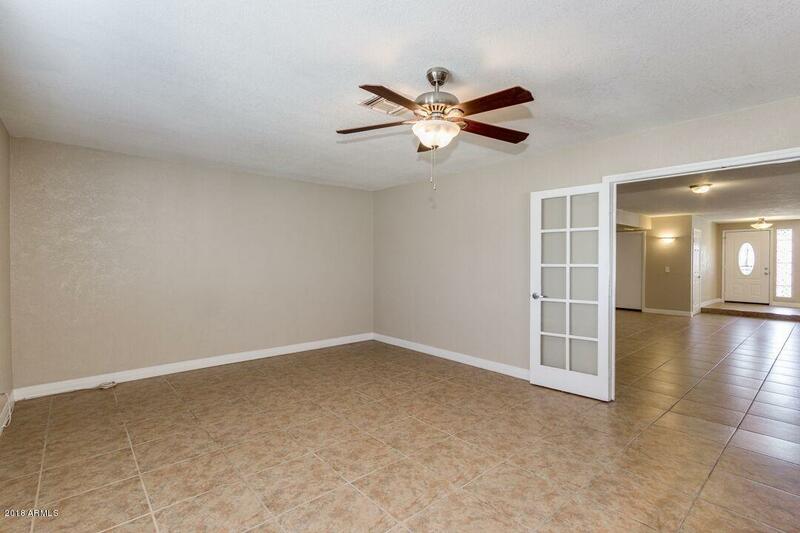 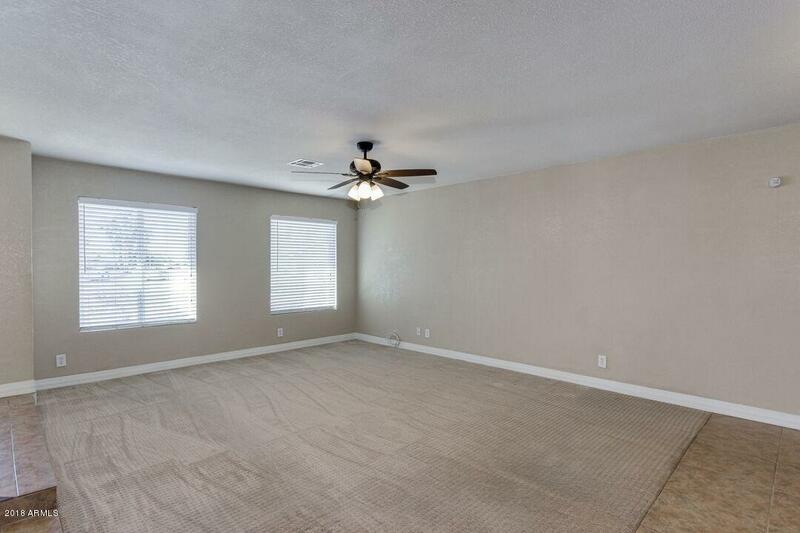 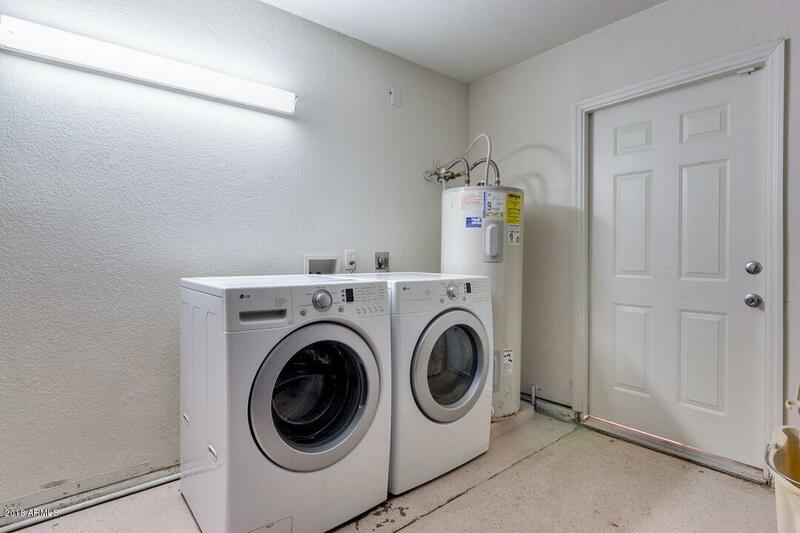 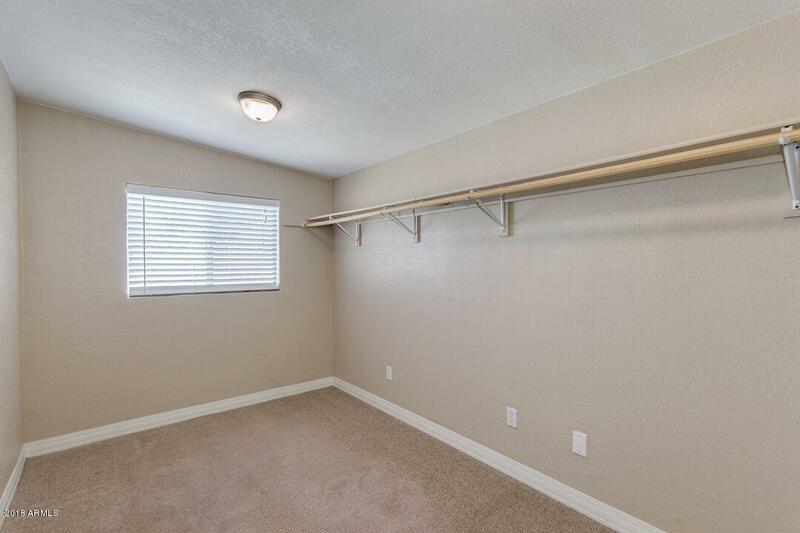 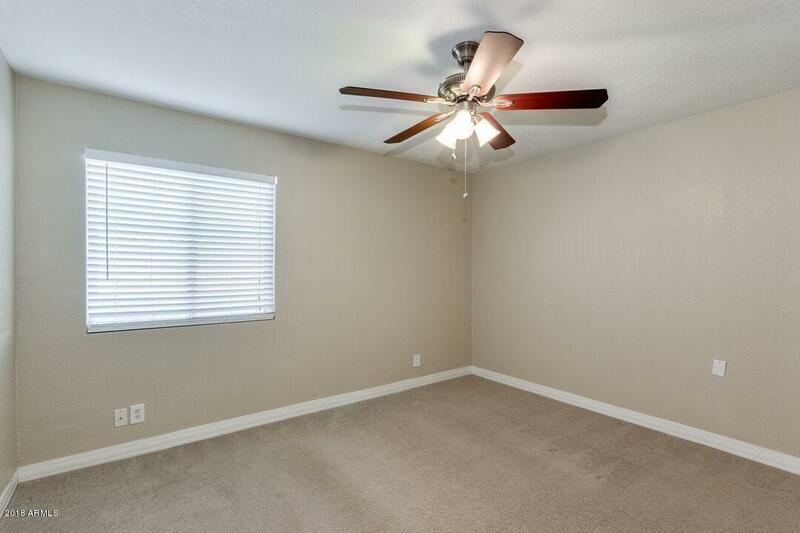 The home comes with a spacious master bedroom that is over 500 sq ft. and features a huge walk in closet. 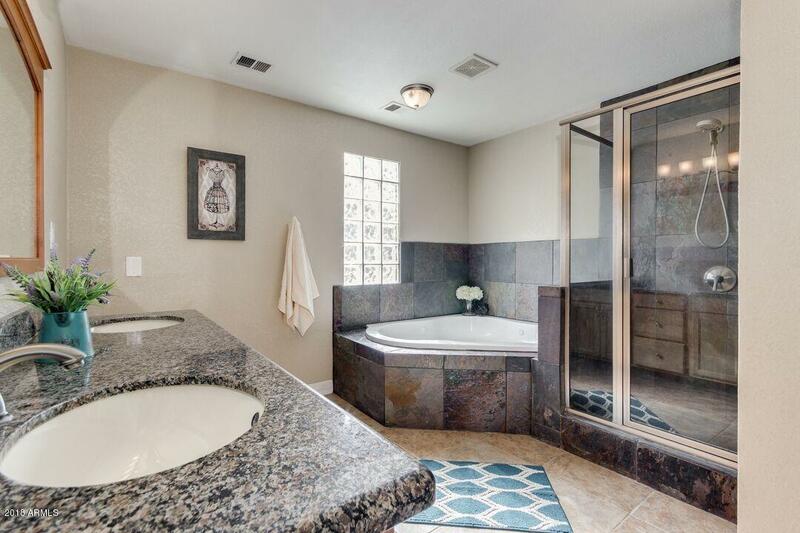 The master bathroom features a two person jetted tub, a walk in shower and dual sinks. 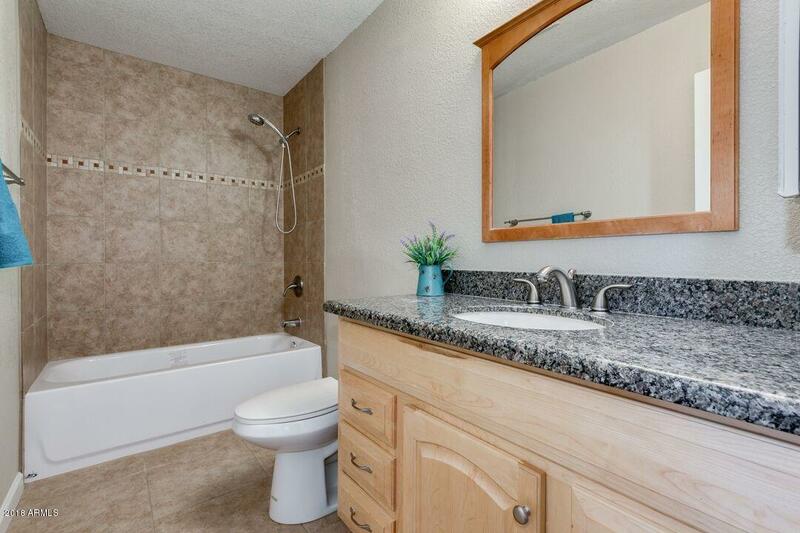 Additionally, the Hall bath has been partially remodeled. 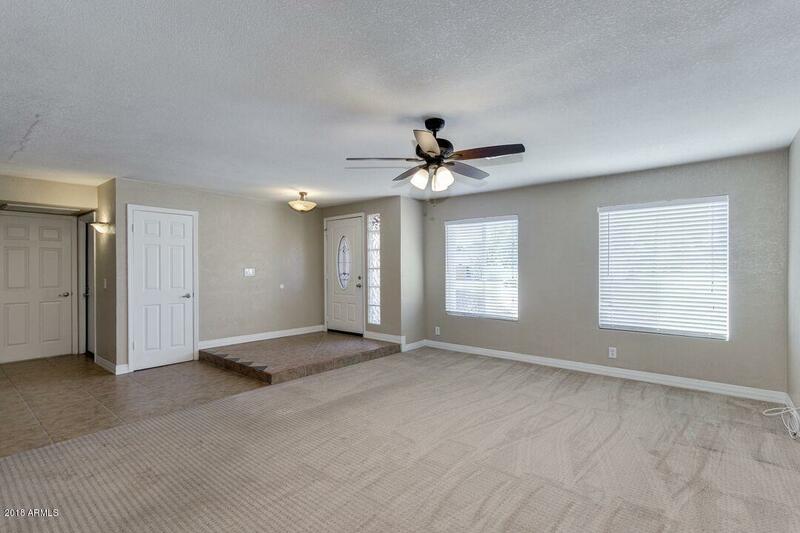 This home is an entertainers dream, it's a must see!